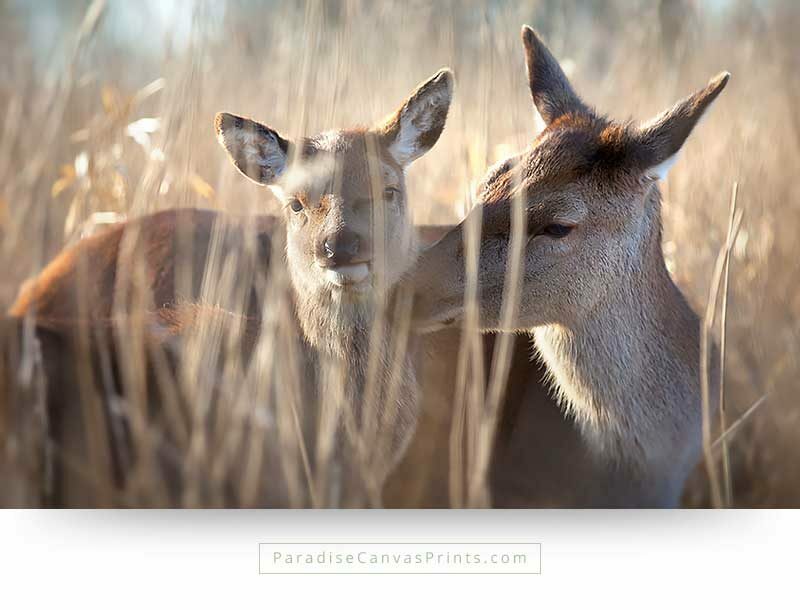 These wild deer were amazingly close to me, in a Dutch wildlife reservation. 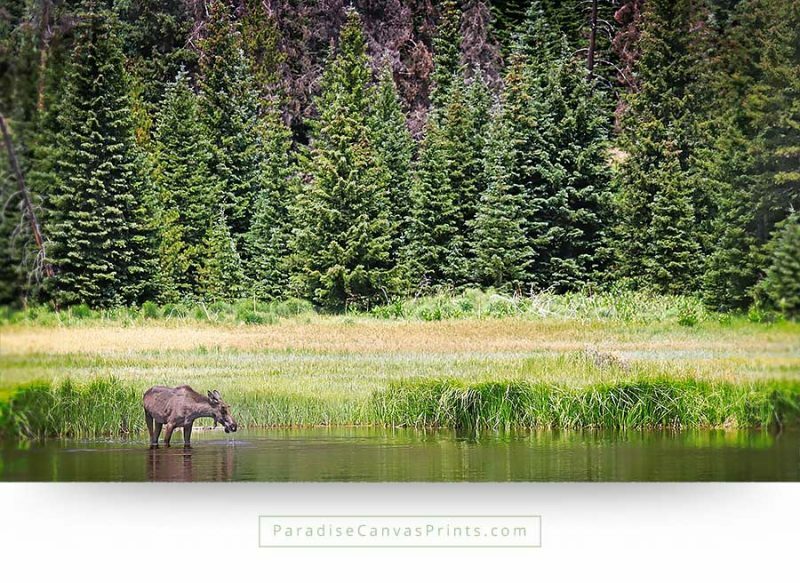 While I crouched even closer, the calf ran to its mother for protection. 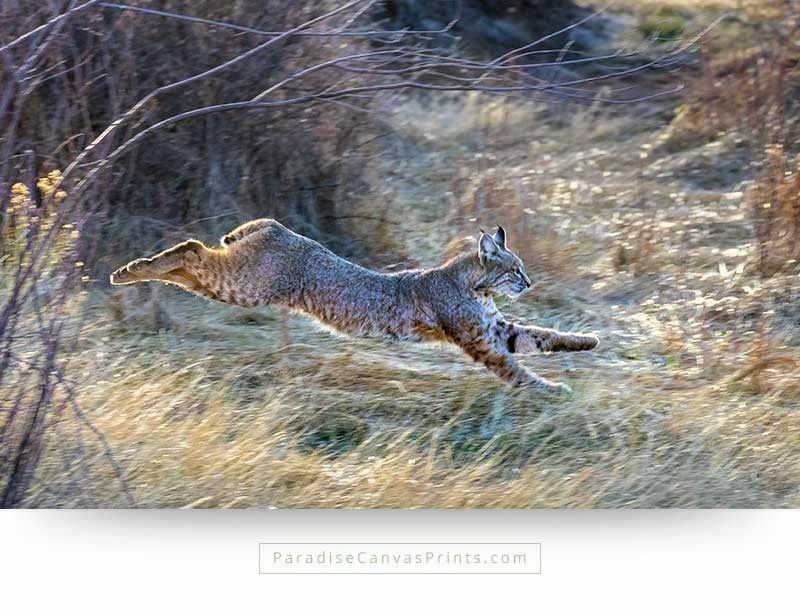 That’s when I was able to take this intimate image. 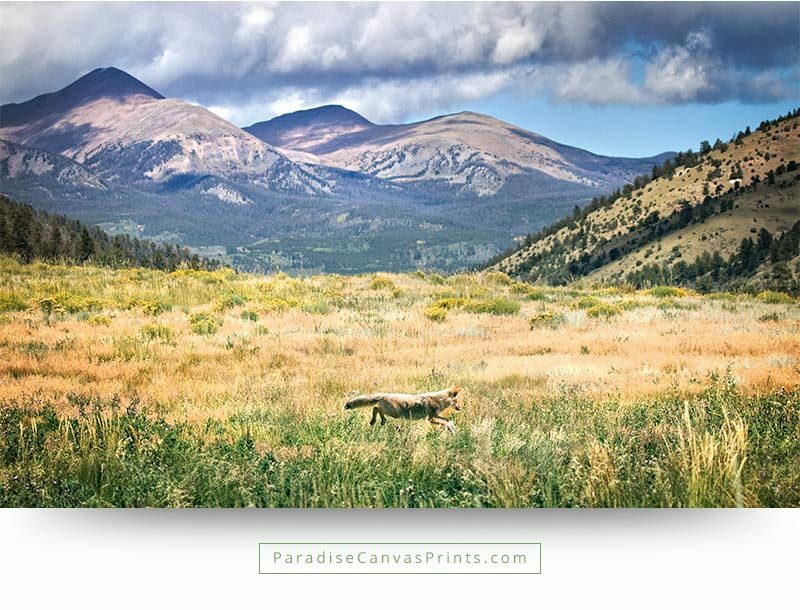 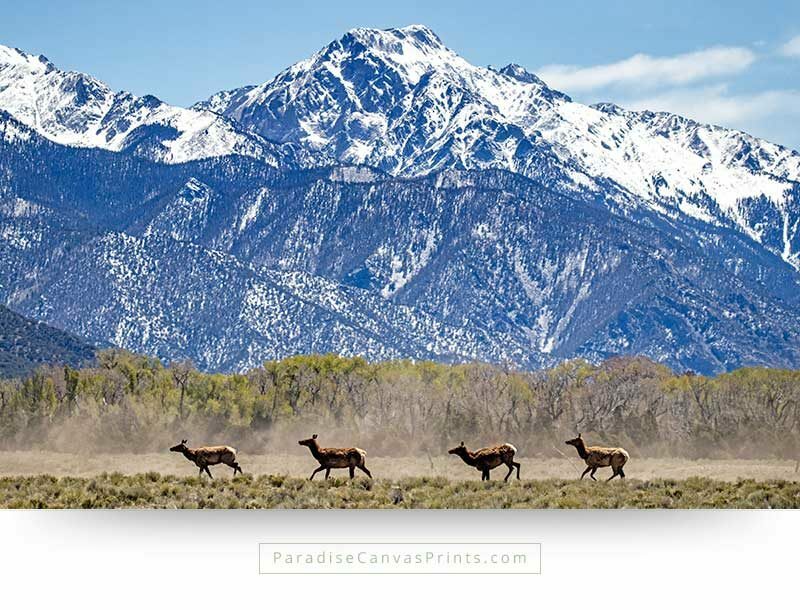 Bring paradise into your home with this beautiful wildlife canvas print. 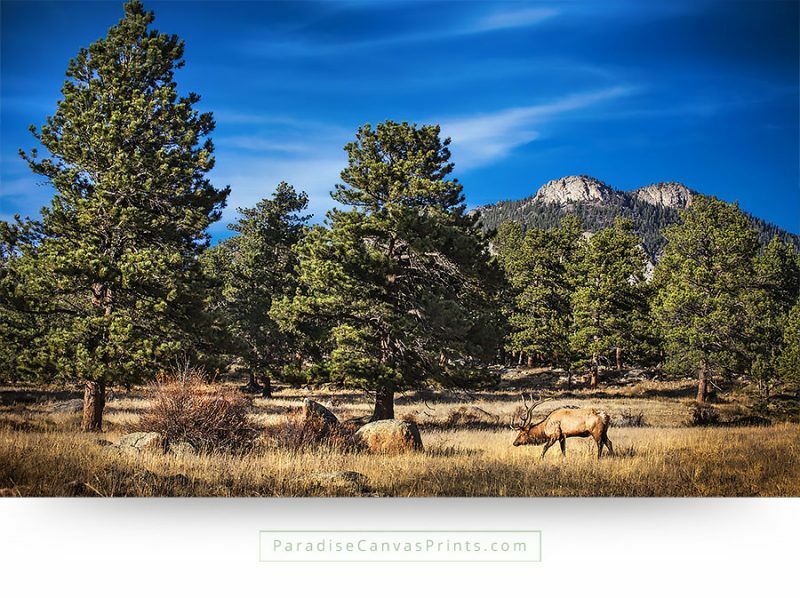 Wild horses are among the most fascinating wildlife there is, as they roam over the plains and through the woods, galloping freely in the wind. 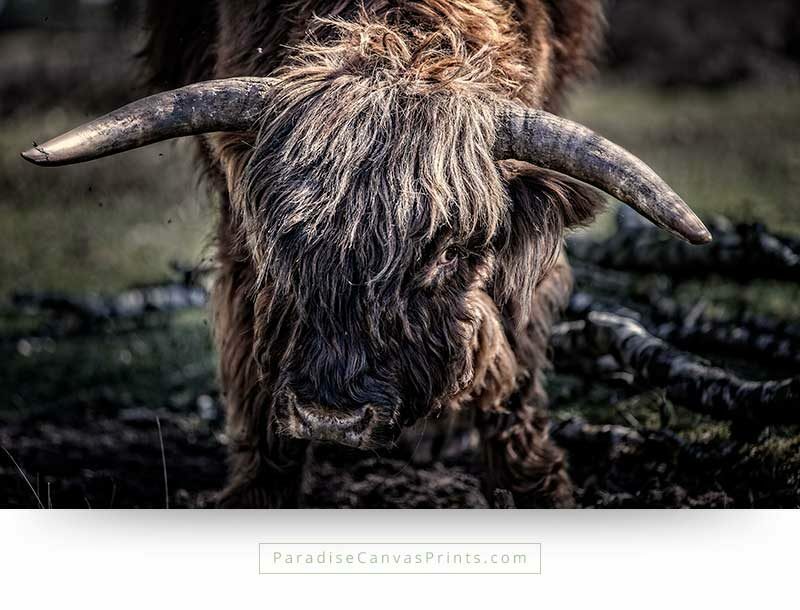 It is always a special experience to stand in front of a beautiful horse and look it straight in the eye. 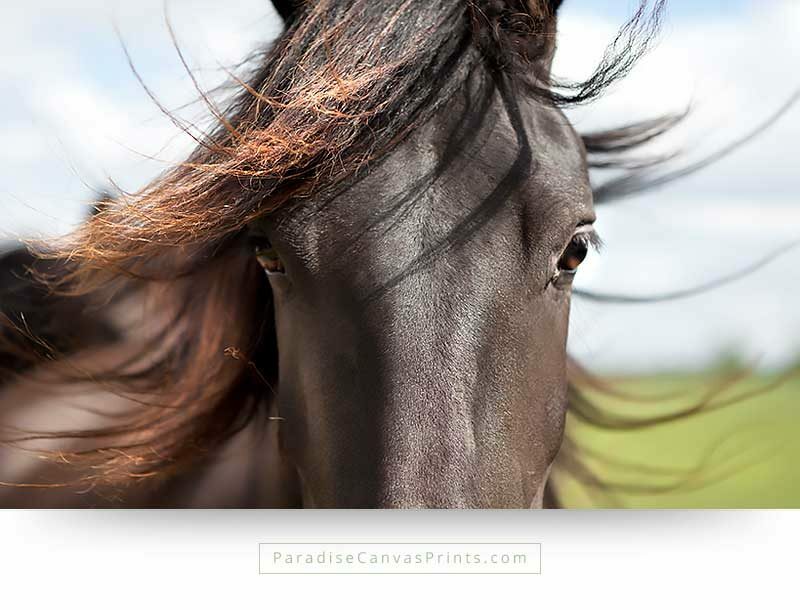 Enjoy the beauty of this horse portrait in your home or office, on a high quality canvas print.